Suffolk Gold? 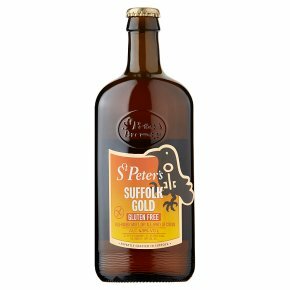 Suffolk-grown First Gold hops provide the inspiration for this premium beer which is brewed with Suffolk malt to produce a full bodied bitter ale with a lasting hop aroma. Brewed with skill and patience in one of Britain's finest small breweries. Pressurised container handle with care.